Clive Staples Lewis was born in Belfast in 1898. As a child, he was fascinated by the fairy tales, myths and ancient legends recounted to him by his Irish nurse. The image of a faun carrying parcels and an umbrella in a snowy wood came to him when he was 16. However, it was not until many years later as a professor at Cambridge University that the faun was joined by an evil queen and a magnificent lion. 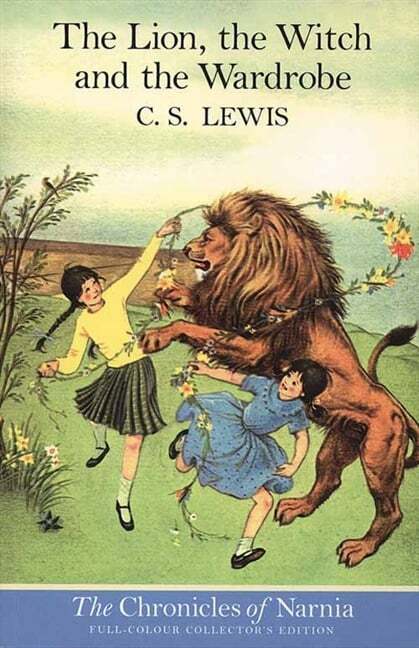 Their story became The Lion, the Witch and the Wardrobe, one of the best-loved books of all time. Six further Chronicles of Narnia followed and the final title, The Last Battle, published in 1956, was awarded the highest mark of excellence in children's literature - the prestigious Carnegie award.